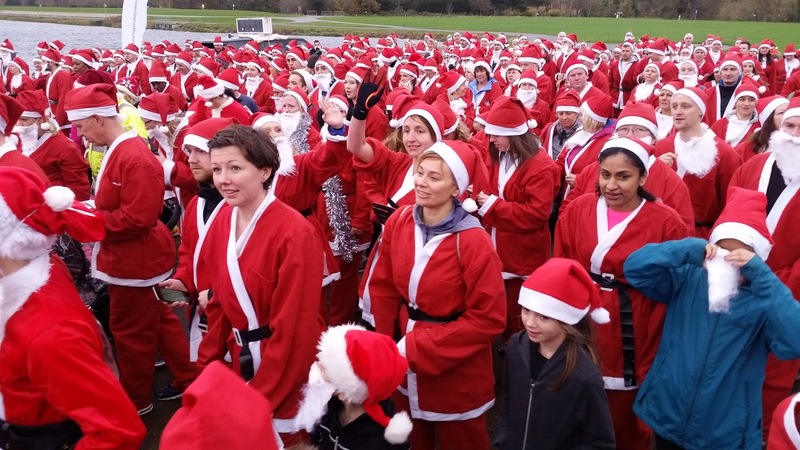 Five hundred Santa's lined up at the start to run the 5k route around the Olympic rowing lake in Dorney, all in aid of Alteizmer Dementia support, a local charity helping those effected by this debilitating disease. Amongst them were 20 members of the Mortgage Required team who braved rain and 30 mile an hour winds to run, walk and hobble around the course. Tim Atkinson Managing Director of Mortgage Required commented "The whole team had a fantastic day, although there are a few sore legs in the office today. We are very proud to sponsor ADS who do a fantastic job in the community with such enthusiasm, professionalism and always with a smile. 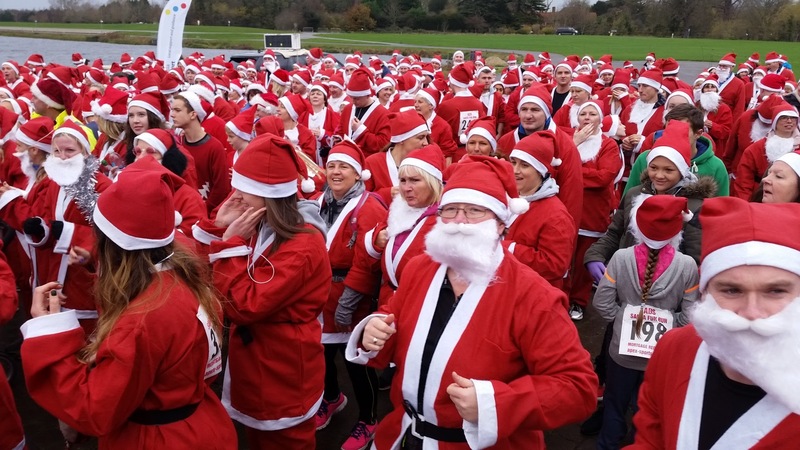 Despite the weather, it was great to see so many people attending and competing in the event". 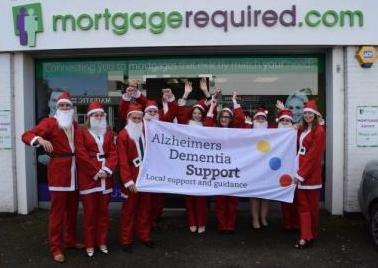 The huge efforts made by everyone who participated is expected to raise funds in excess of £15,000 for the local charity! Read the Alzheimers Dementia Support Press Release here.